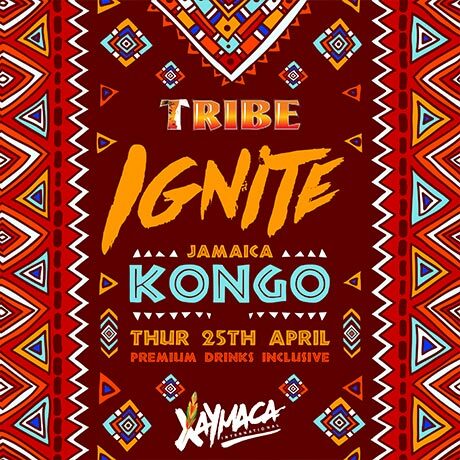 For almost a decade and a half, TRIBE has functioned with one core objective in mind – to engage and entertain you, the masquerader, and provide the most ultimate Carnival experience possible. Over the years, you’ve undoubtedly seen and heard much of what we’ve done, but often not from us ourselves. While juggling three local mas bands, a slew of fetes and as many as six overseas annual Carnival events isn’t easy, we’re never too busy for you and would like to take this opportunity to introduce Mas & More, our brand new blog and direct source for all things TRIBE. 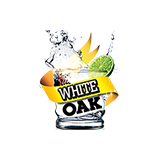 As the name suggests, however, this isn’t just about Carnival, so look out for weekly content from us as we touch on everything from band launches, to parties, to Carnival fetes and everything else in between. 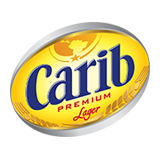 Also, because this is our official blog, look out for exclusive content like sneak peaks of our Carnival costumes, behind-the- scenes footage from our events and news updates straight from the mas camp. Follow our blog and let us bring you up to speed on everything happening backstage through our webpage. 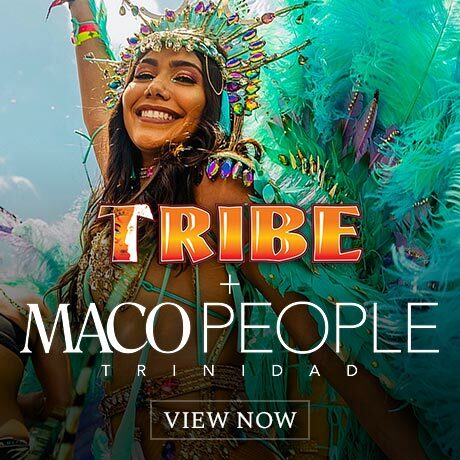 If TRIBE is your Ultimate Carnival Experience, then Mas & More is your Ultimate Entertainment Source.